Confronted with daunting budget shortfalls following the recent economic downturn, various cities and towns across the country have considered cashing out their water utilities to generate revenue. But rather than ease fiscal pressures, the sale of lease of water assets would likely further weaken a locality’s long-term financial health and saddle consumers with debt. Food & Water Watch reviewed 200 prospective and completed sales and concessions over the last two decades and uncovered five aspects of this new trend in water privatization. Many cities and towns explored sales and long-tern concessions of their water and sewer systems since 2008. There were five times as many prospective deals in 2010 as there were completed transactions in a typical year over the previous two decades. Prospective privatizations, if actualized, would affect an unprecedented number of people. The typical water system put forward for privatization in 2010 served around 45 times more people than the average system sold over the last two decades. Budget constraints drove the surge in potential privatization deals. Previously, the need for expensive improvements to water infrastructure was the main factor in a municipality’s decision to sell or lease its water system. Since 2008, several cities have considered privatizing well-maintained water systems to shore up weak budgets. Possible sales and concessions were clustered around the Rust Belt. Although the surge in interest was a nationwide phenomenon, prospective deals were concentrated in the Rust Belt, where cities were hit particularly hard by the recession. Strong public opposition hindered privatization. Public resistance thwarted at least 17 possible sales and concessions from 2008 to 2010 and seemed likely to block many more prospective deals. In fact, despite new attention on the idea, the number of sales and concessions completed each year remained small. They saddle consumers with debt. The funding that a city receives by selling or leasing its water system is effectively an expensive loan that a water company will recover from consumers through water bulls. A Food & Water Watch analysis estimated that the typical interest rate on this loan would be 11 percent. This is 56 percent more expensive than public financing through a typical municipal revenue bond. They result in high water rates. A review of the 10 largest sales and concessions surveyed in this report found that water rates increased on average by 15 percent a year after privatization. Many communities have saved money with public operation. Public operation of water and sewer services averaged 21 percent cheaper than private operation, based on a Food & Water Watch review of 18 local governments that stopped contracting and brought water systems in-house. Sales and concession of water systems are not a smart recovery plan for distressed local governments. Public officials should pursue more responsible courses of action and avoid such quick fixes that jeopardize long-term financial wellbeing. Instead of cashing out water assets, governments need to invest in the water systems. The country needs a dedicated source of federal funding to help renovate our water infrastructure. Selling Out Consumers: How Water Prices Increased After 10 of the Largest Water System Sales. 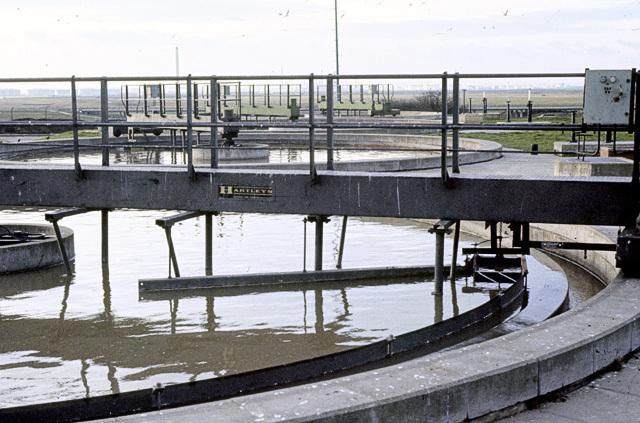 Privatization of Solid Waste and Water Services: What Happened to Costs Savings?